The Natural Heritage Institute (NHI) is a non-profit, non-governmental organization dedicated to the mission of restoring and preserving natural functions in major river basins to maintain their water-dependent ecosystems and the services they provide in sustaining and enriching human life. We work at the global scale, focusing on major, often transnational, river basins including California, the United States, Africa, Asia and Latin America, that have been significantly altered and those where intact aquatic systems of exceptional ecological value are subject to imminent development pressure. We achieve this mission by demonstrating innovative planning, management and regulatory tools and techniques at the river basin scale that can then be propagated at the global scale. River basins integrate surface waters, groundwaters, and their adjacent landscapes, and these interactions are the earth’s aquatic life support system. No other natural resource is as intimately connected to food security and basic human needs, particularly in the most vulnerable communities of the world. Yet, freshwater ecosystems today are the most imperiled on the planet, suffering more species extinctions than terrestrial and oceanic ecosystems. The stressors are many, including erosion, pollution and toxic runoff, water temperature changes, overharvesting, and invasion by alien species, but the major contributor of freshwater decline is the alteration of flows of water, sediments, nutrients and ecosystem functions by river basin infrastructures such as dams, levees and diversions. River systems around world have been and continue to be developed for economically important purposes of supplying water to cities, industries and farms, generating clean and renewable power, preventing flood damage, and navigation. However, the opportunities to improve the siting, design and operation of these man-made structures are myriad and ubiquitous. Pursuing these opportunities is NHI’s core competence. For over two decades, NHI has been working to re-create a world where rivers function like rivers again, in harmony with human needs. Founded in 1989 by a group of experienced conservation lawyers and scientists, NHI works directly with national and local governments and the private sector in all stages of water management to provide optimal solutions that can be measured in both economic value and in healthy environmental conditions. 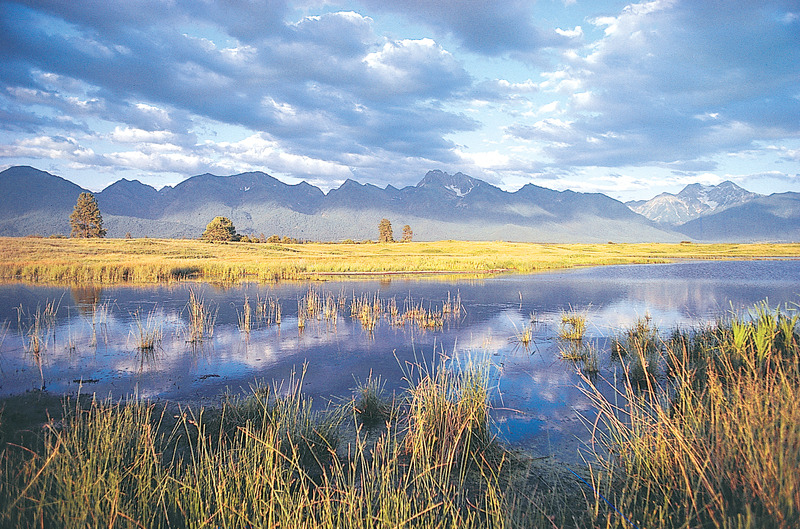 We approach these challenges from an integrated systems perspective that includes entire water-centered landscapes from headwaters, to floodplains, to wetlands, to estuarine systems, to the near shore environment. Often, restoring natural functions in developed rivers requires re-optimizing entire hydropower, water supply, irrigation and flood management systems at the basin scale.